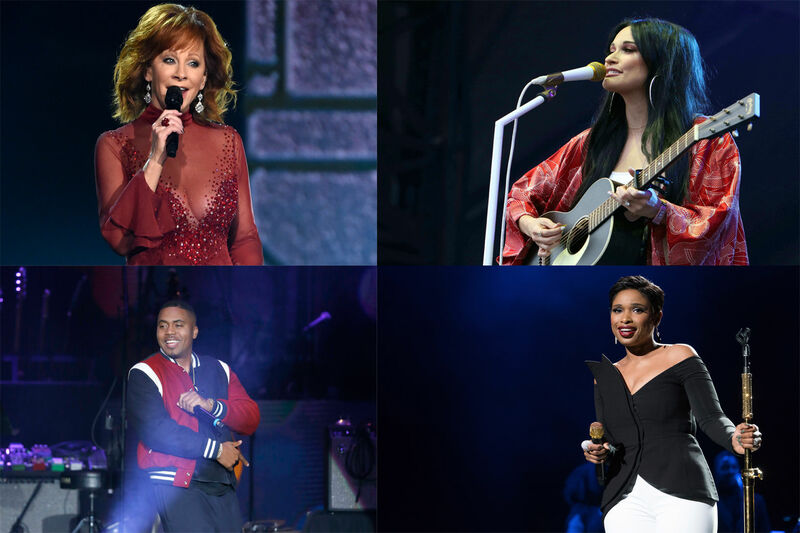 Nas and Kacey Musgraves are just some of the artists performing this summer at the rustic Virginia venue. See who else is in Wolf Trap's summer lineup. WASHINGTON — Get the picnic ready; Wolf Trap just announced its summer concert lineup! In what’s become an annual tradition, WTOP received an exclusive first look at the schedule. Additional shows will be added in March, but here is the lineup so far. Click through the gallery for video highlights and find the full list of shows below.